To compete and win, especially on a global scale, brands must harmonize their messaging across all shopper channels and communicate with their consumers at the retail shelf, while continually meeting ever-changing consumer demands. 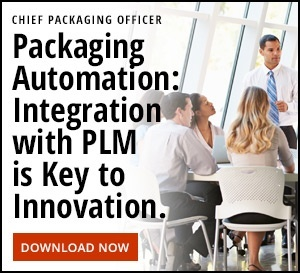 They must also find cost-effective ways to harmonize product packaging processes across many global markets. While many manufacturers have been successful at regional harmonization, global harmonization successes tend to be few and far between. More often than not, this is because a best practice or process that works well in one region creates human change management challenges in others – or raises other issues that didn’t even exist before. As a result, innovative manufacturers are looking for systems that allow them to create business processes that are “glocal” – global in nature, but accommodating for local regulatory, legal and marketing dynamics and conditions. 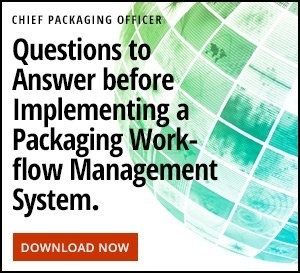 Read more about “going glocal” and other worldwide trends BLUE Software uncovered when asking manufacturing customers to name their chief concerns about product packaging in our new e-book: Six Worldwide Trends Threatening Product Packaging Strategies. Next post These Three Words: Measure. First. Always.